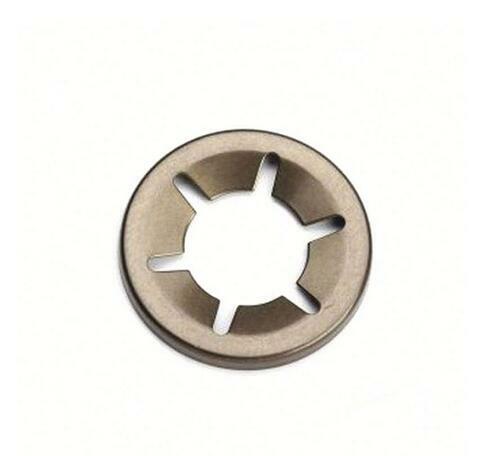 We have rich industry experience and we manufacture and supply a high quality range of Precision Part Fasteners Washer. Our product is precisely developed by using finest material & modern techniques in accordance with the set norms of industry and Well known for its efficiency, durability, compact designs and fine finish In addition, offered product is tested on various parameters in order to deliver a flawless range from our end. We are making the Precision Lathe Parts For Household Appliance as your drawings or the samples. 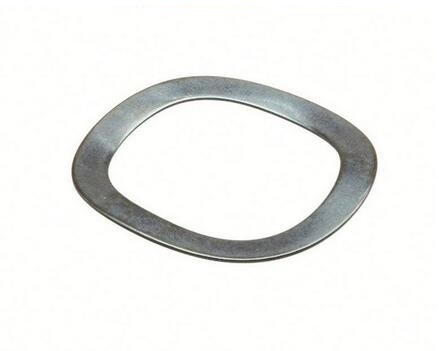 Looking for ideal Industrial Metal Washers Manufacturer & supplier ? We have a wide selection at great prices to help you get creative. 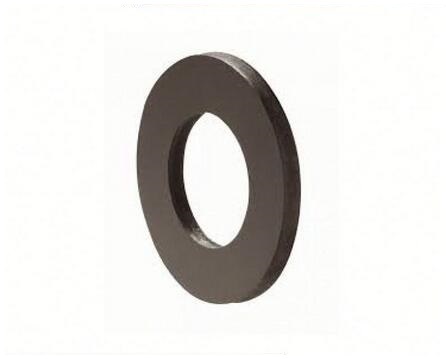 All the Steel Machined Spring Washers are quality guaranteed. 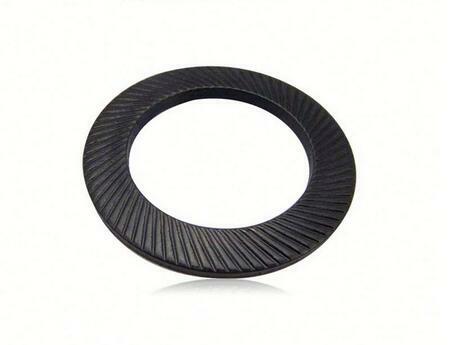 We are China Origin Factory of Fasteners Steel Washer. If you have any question, please feel free to contact us.